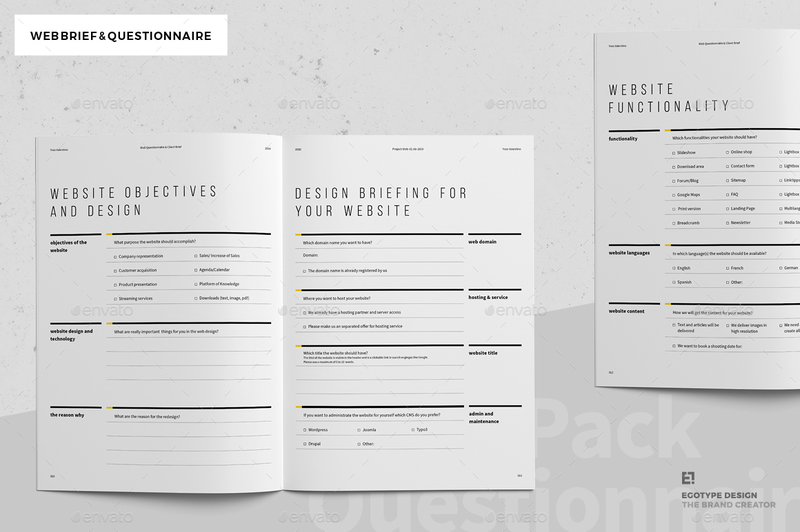 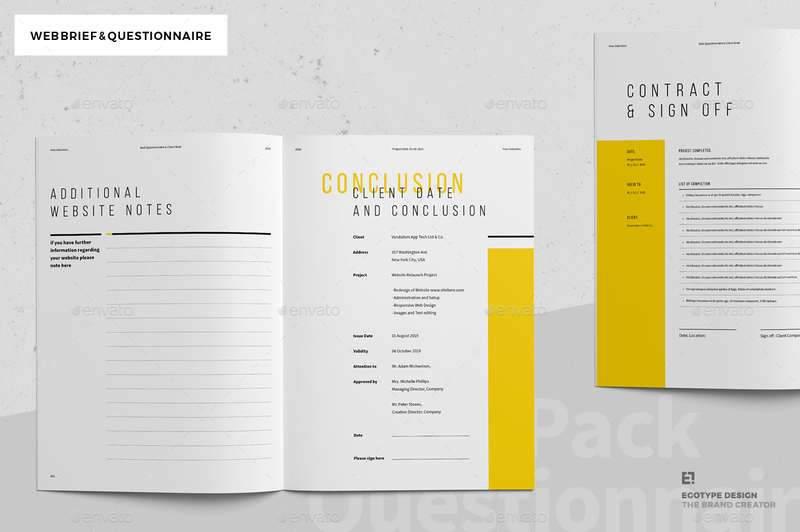 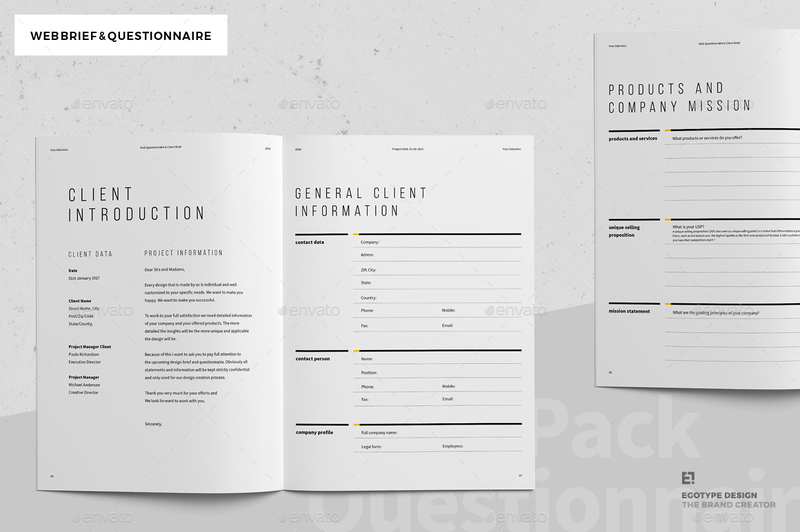 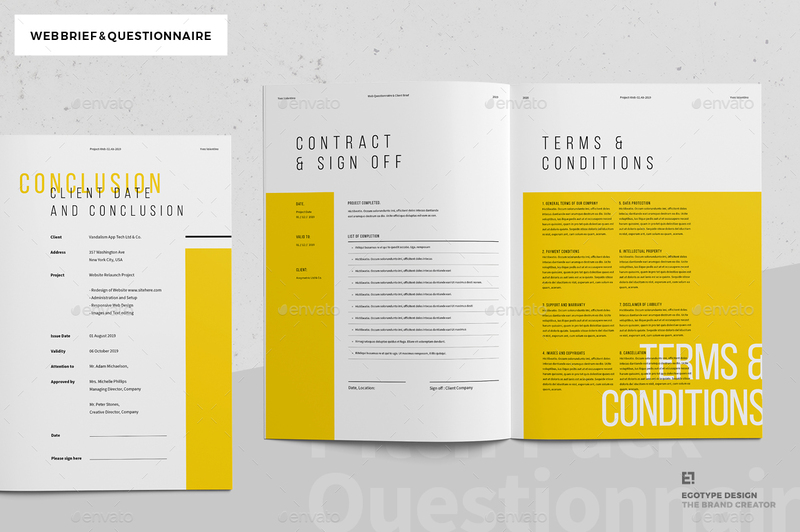 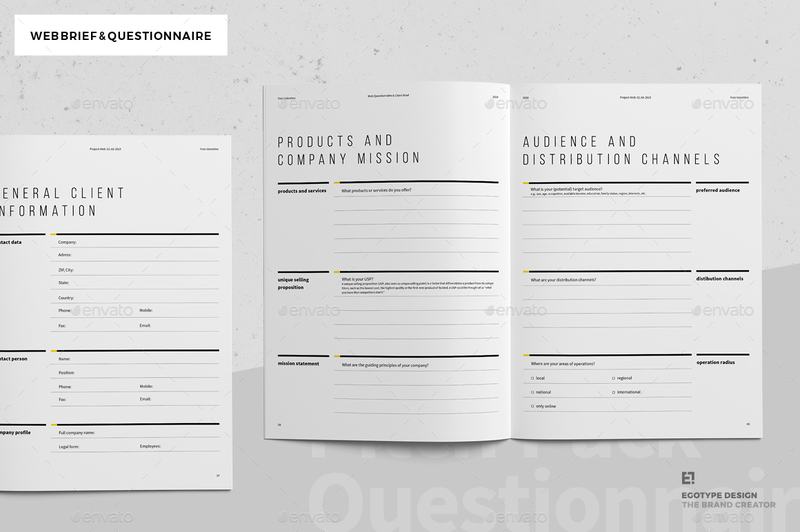 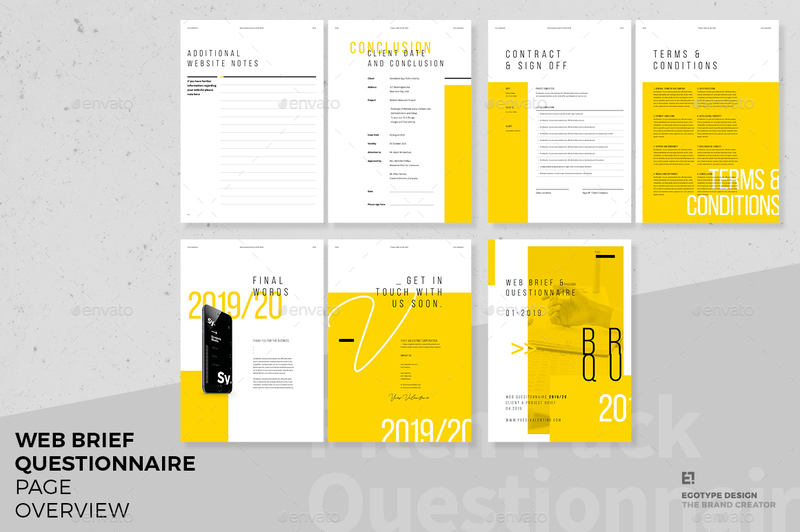 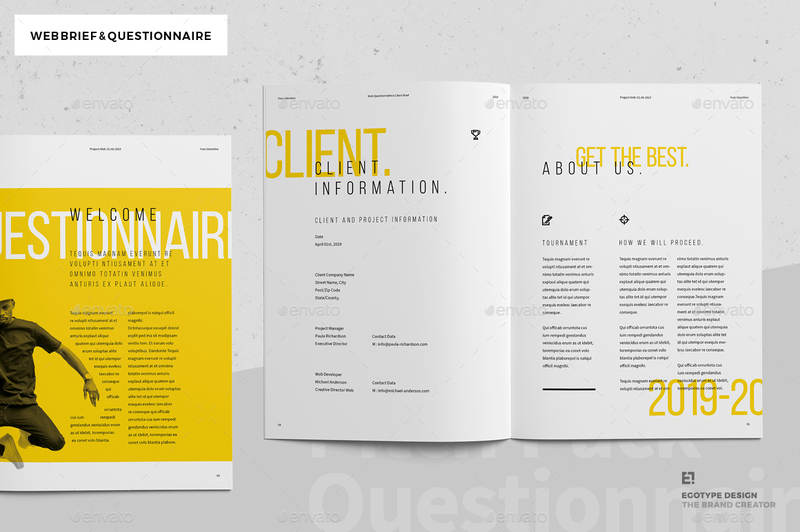 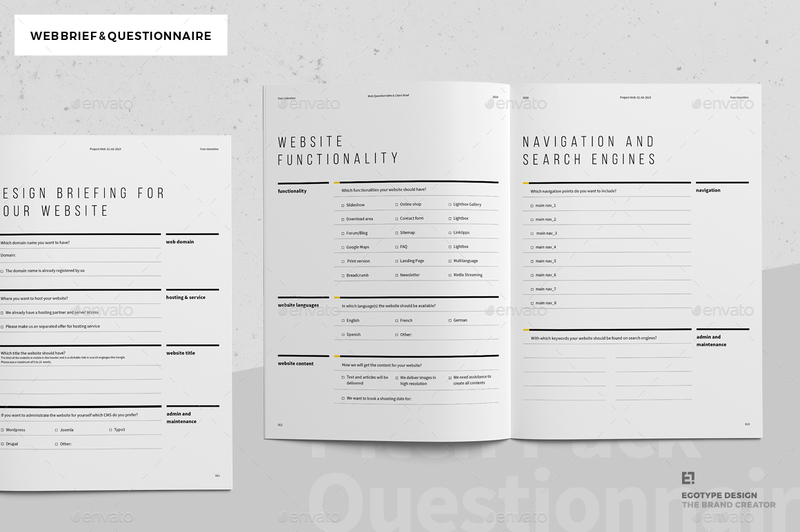 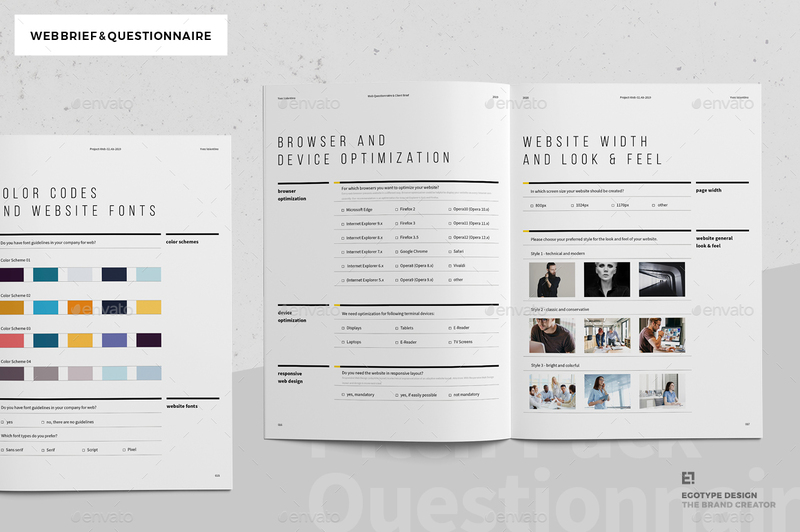 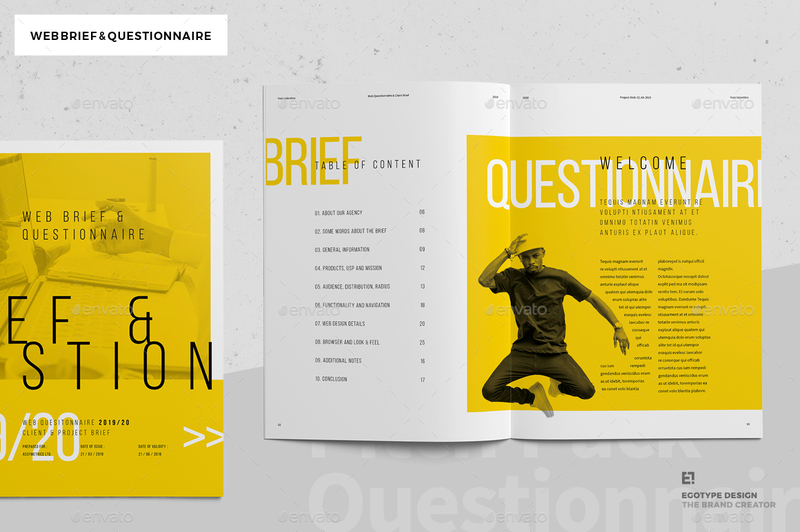 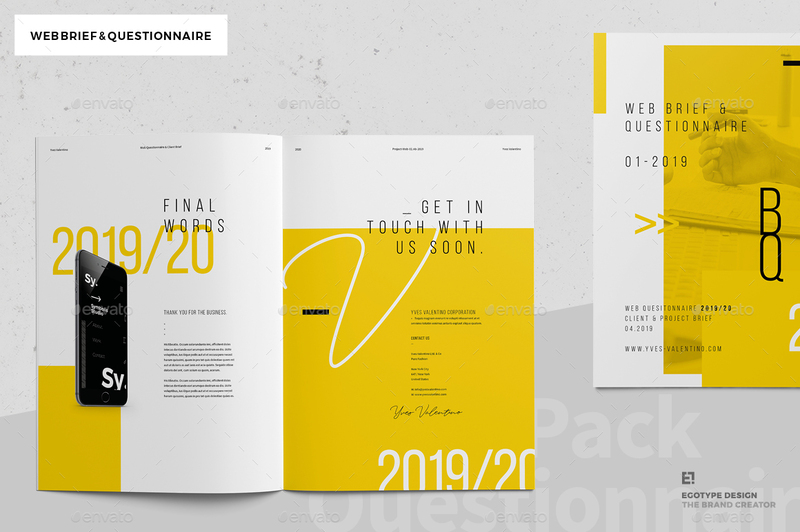 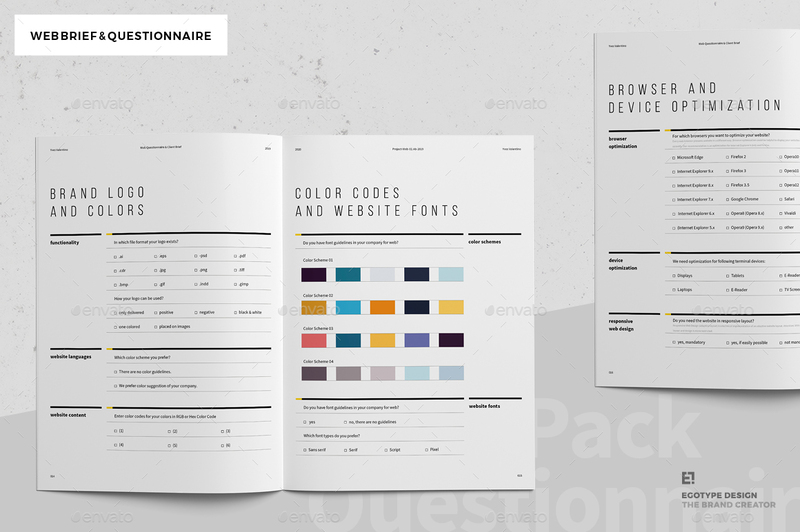 Minimal and Professional Questionnaire Brochure template for creative businesses, created in Adobe InDesign in International DIN A4 and US Letter format. 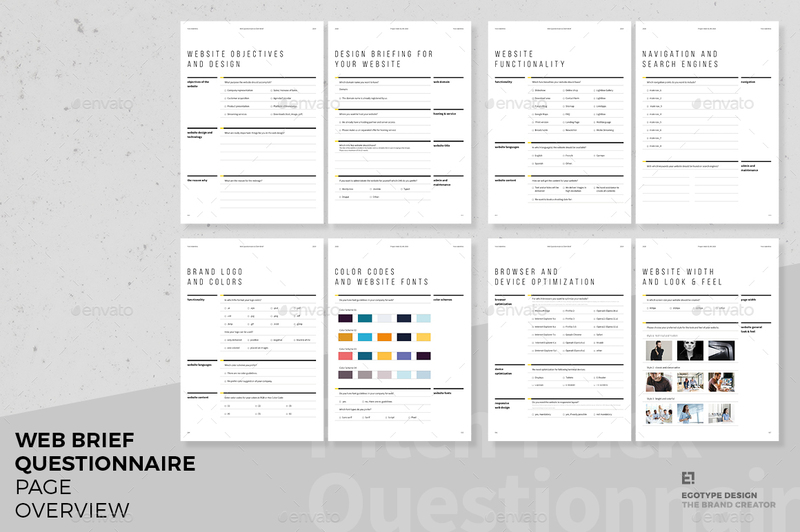 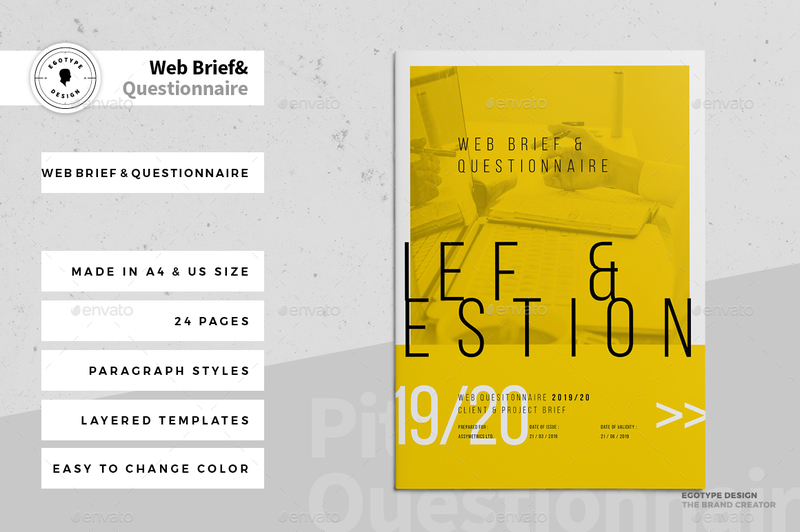 Have fun with this cool minimal and clean Web Questionnaire and Website Brief Design and be creative with your content. 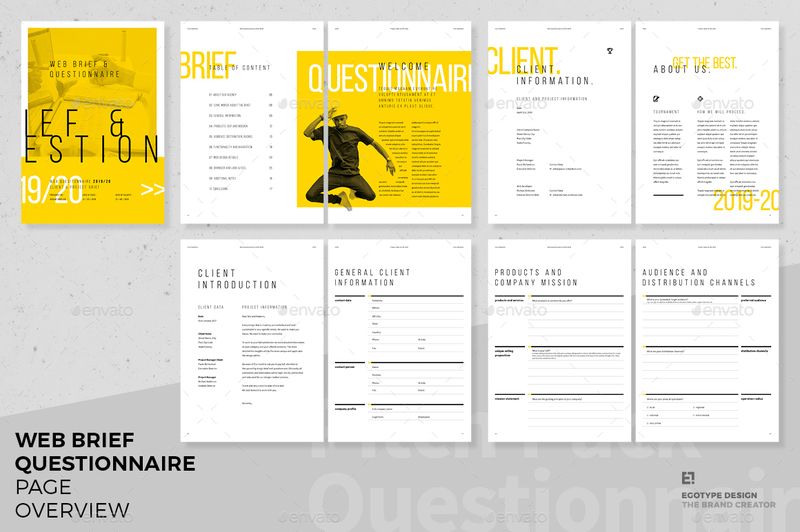 If help is needed feel free to contact me.